The Korean Embassy in Bulgaria is opened from 1991. Since then the embassy works hard for promoting the Korean culture by organizing different events, workshops, concerts and other. In 2015 the embassy started the project Korean Corner in City library. ​For the visitors are available information materials about the culture and development of Korean, textbooks for learning Korean language, classical and contemporary literature, history books, art book and tourism books as well. Many movies and music, children's books and CD-so will expand your notions of Korea. Japan and Bulgaria each open their diplomatic representations in 1939. 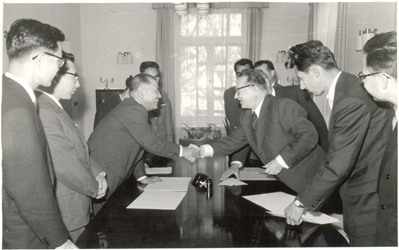 The diplomatic relations between the two countries were suspended in September 1944 due to the establishment of communist regime in Bulgaria, but in September 1959 wore restored again. Historically, Japan and Bulgaria were allies in both world wars, which is why ever since, the two countries have traditionally enjoyed friendly relations. 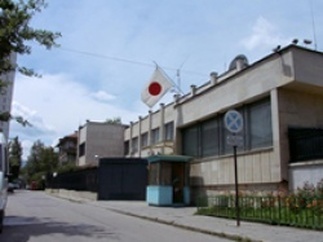 The Japanese Embassy in Sofia. ​Building upon the existing cordial diplomatic relations and to enhance it further, the priority of the Embassy in carrying out its mandate and mission is given to economic cooperation, particularly in trade, investment, and tourism. Special attention is also given to other areas of bilateral cooperation which may have beneficial economic effects, as well as boosting people-to-people contact such as in the areas of culture, energy, agriculture, labor, health, education, defense, and law. 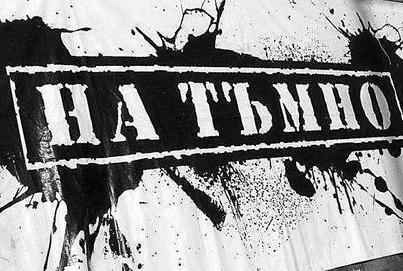 "In the Dark" - the largest retail network of alternative lifestyle in Bulgaria. The brand was established in 1994 as a successor to a series of musical events under the motto "in the dark" as of 2001 was officially registered in the Patent Office of Bulgaria. Founder and creator of the brand Nikolay Todorov - Nick. The first store opened in 1994 in Varna. In response to the growing needs of alternative teenagers at the time, "In the Dark" creates a unique blend of products, offering in stores, organizing concerts, parties, shows, festivals. Creating and developing the relationship between musical styles, fashion, lifestyle of today's youth, "In the Dark" became a symbol of urban culture. Today, more than 21 years we work with zeal and desire for new opportunities, new friends, reach new horizons. The company's team consists of young people, bearing in our hearts the ideas of our messages! Our mission over the years has focused on the full satisfaction of the interests of young people in Bulgaria, accepted alternative lifestyle and entertainment motto. We have pioneered new ideas and affirm the form of products, a comprehensive vision and concept of how to be different! Otaku Tenchi is an online store for anime, manga, cosplay and k-pop goods. Their mission is to satisfy the wishes of anime and manga fans in Bulgaria for more fan merchandise. You can find unique merch of your favorite animes and your favorite Korean idols and groups at excellent prices and excellent quality! ​Mangaplanet is the first Bulgarian online store for manga! Their selection of titles will only expand. If you are interested in a title that is not present in the catalog store, you can contact them on one of the addresses on top and be sure that they will inform you whether you can deliver it. Furthermore, they support artists on the path of manga and want to help them as best they can as long as you contact them. AnimeS-bg. com is a Bulgarian portal for anime and manga. The site features a forum, gallery and torrent section where you can find anime translated into Bulgarian and homepage are presented the latest updates to all episodes of anime. The site also deals with the organization of a number of anime and Japan-related events such Aniday and the birthday - AnimeS Expo. 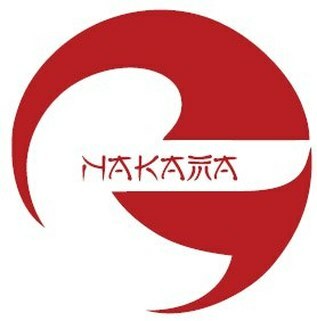 Club Nakama is the Bulgarian anime and manga club, existing since 2008. now. Dealing with the organization of numerous events, including Aniventure, AniPlay and parties for Helloween, and participate in various festivals around the country, such as ON! Fest. This is where all the friends of Japanese animation and comics can share their interests and be part of memorable events. In addition to anime and manga, the club offers much more - everything related to Japanese music, modern and traditional culture and arts, but mostly people with whom to share their interests. to provide a playing field for young talents who work in fields related to Japanese animation and comics. Once you have entered my territory, let me show you my craft and goods. I have all kinds of weapons - pistols, rifles ... Oh, you fall under the dogfight? What about the secretive dagger or sword? What's more ... as ax? I even got a huge sledgehammer, just for you! You need protection? This is the best armor that you can find in town! If you do not like, I can make something special for you. This may sounds like something out of fantasy or science fiction, but this is something that my livelihood! ​My name is Georgi Velev and am a student engineer. 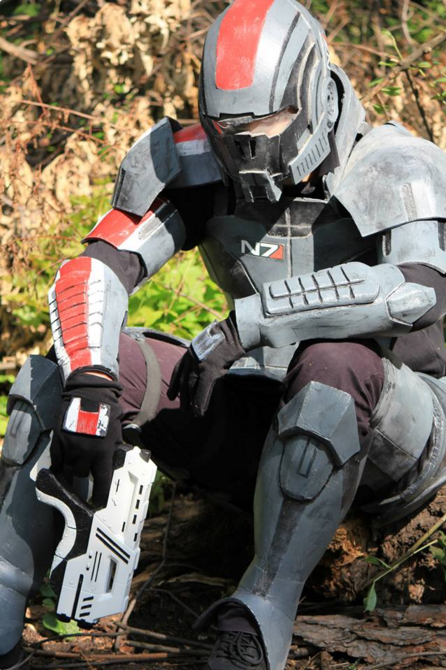 Profession making props from 2012 onwards, and I grew up around Customization and LARP. Over the years my hobby, which was a method to deal with work stress has become my main passion and pastime. So I left daily work and founded Heksd Props and here I am - ready to be rushed to new horizons! Ksh0p Bulgaria is the newest entire k-pop online store. You can find original branded clothing to great posters, badges, stickers and pillows. And if you can not find what you are looking for quiet, ​you can order products with yours design. This is Ksh0p Bulgaria - your Kw0rld!